The company’s new subscription music streaming and online radio services could upend markets dominated by Pandora, Spotify and SiriusXM. Their combined annual revenue of $6.4 bln would be equaled by just 6 pct growth in iPhone sales. The hardware angle sets Apple’s effort apart. 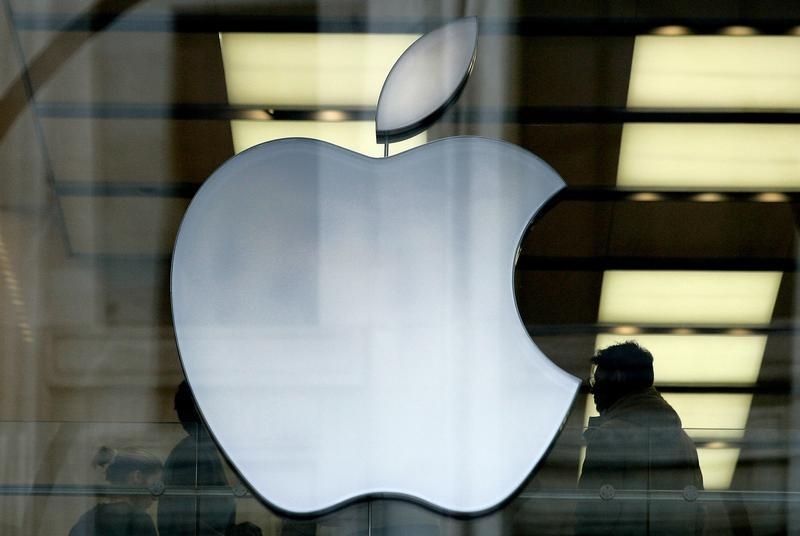 Apple on June 30 rolled out its new music streaming service, Apple Music. The on-demand service will be free for three months. After that, it will cost $9.99 a month for a single user or $14.99 for a family of up to six people. The company also started Beats 1, a free, 24-hour online radio station with no advertising. Additional stations either will carry advertising in some countries or be available to paying subscribers.